Cutting open a log or thick board is one of the most rewarding feelings a DIYer or woodworker can experience. Who knows what the grain will look like? Who knows if you'll find a burl, a beautiful sapwood/heartwood transition, or a knot you'll be proud to feature, not hide? Beneath all that bark lies a world to be discovered, a geode of cellulose waiting to be explored. Right? Well...sometimes. Or, you can split something open only to find punky, foamy wood, damage from bugs, or just boring, boring grain. Either way - traveling through the length of a tree is always an adventure. And no one knows that better than filmmaker and animator Brett Foxwell. 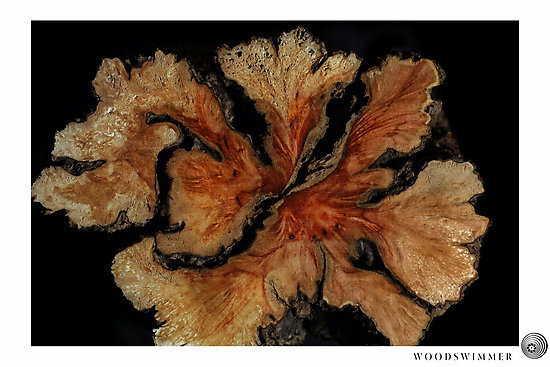 Here, he's created a stop-motion journey through a branches, burls, and logs, cutting the wood into slices, photographing them, and animating them back in mesmerizing sequence. 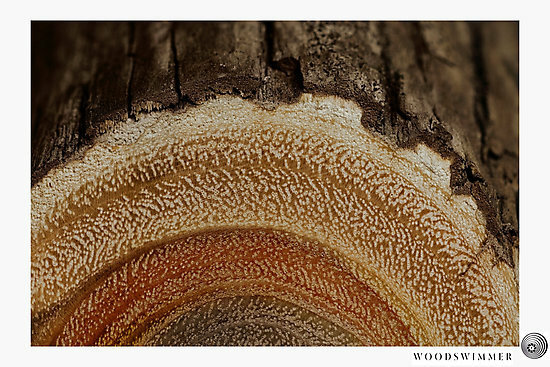 WoodSwimmer from bfophoto on Vimeo.